The Electric Bike market is constantly evolving, as we all know, in most cases this is for the greater good of the market. 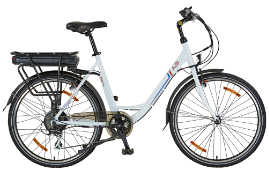 Yet in order to maintain a level of safety and security ALL electric bikes in certain marekts have to pass a certain regulations. Singapore is no exception, recent changes to the law have meant stricter ebike policies. 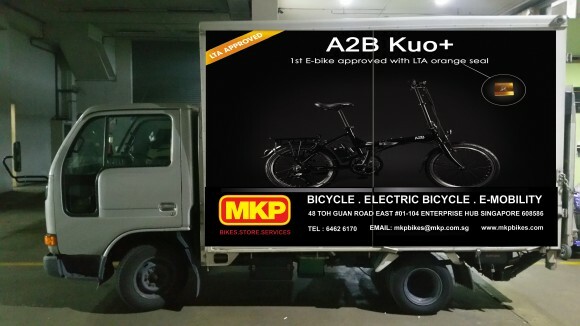 Luckily for us, the Kuo+ was the first electric bike to be awarded the 'Orange Seal' and pass the new regulations with flying colours. Thanks to all involved in this process, it is a massive step forward for the industry and A2B Electric Bikes.